When Major Lazer said they had “new music all month” with artists Burna Boy, Babes Wodumo & Taranchyla, Kizz Daniel & Kranium, and Raye & Mr Eazi, they weren’t kidding. While it was assumed that the trio would be trickling out new music over the course of the rest of the month, the 17-track mixtape dropped on September 14th was not expected. The tape features all of the promised songs and more, but all mixed into one 30-minute set that’s guaranteed to start a party. Throughout the month, the full versions of all the tracks premiered in the new mixtape will be released as well. 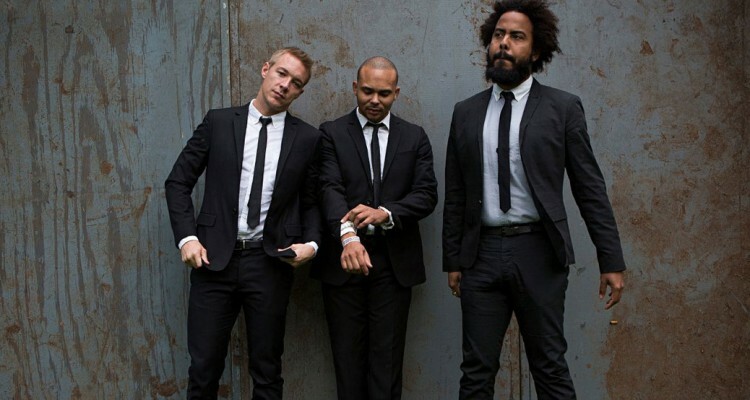 Afrobeats shines a light on all the African producers and musicians from whom Major Lazer derive much of their influence. Check out the DJ mix below courtesy of Mad Decent.